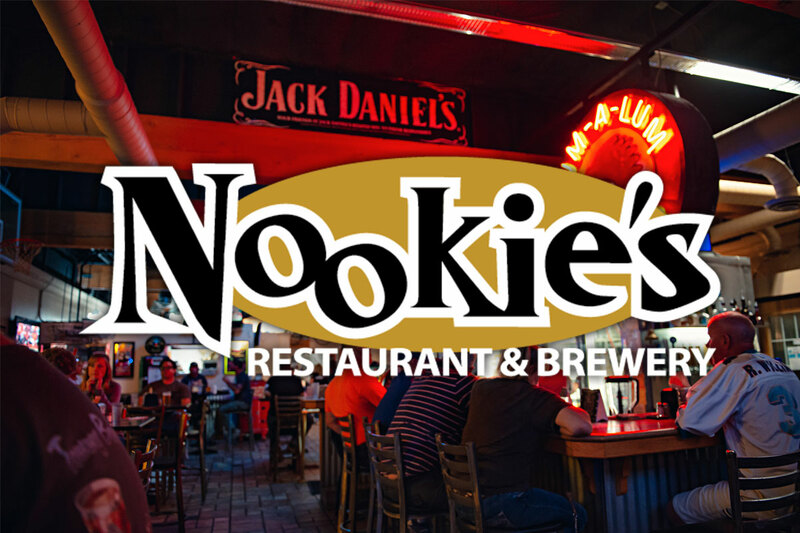 Nookie’s is one of downtown Hermiston’s favorite eateries and gathering places. 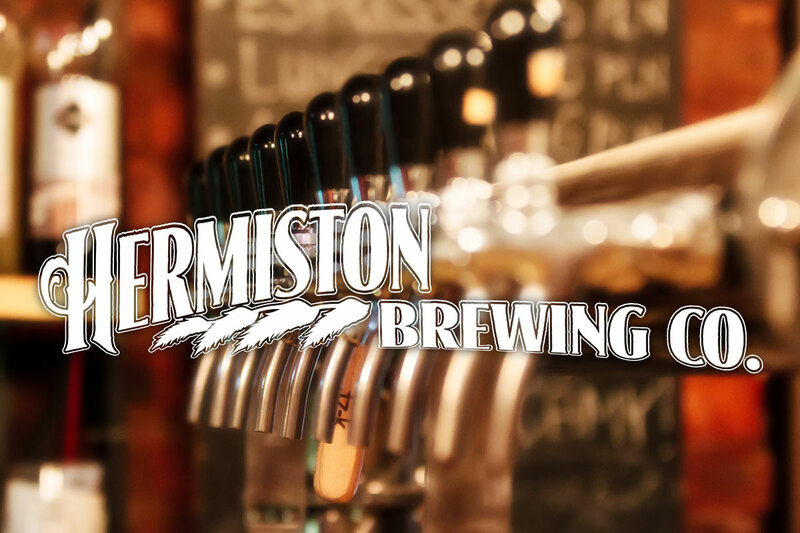 It is paired with the uber-popular Hermiston Brewing Company. 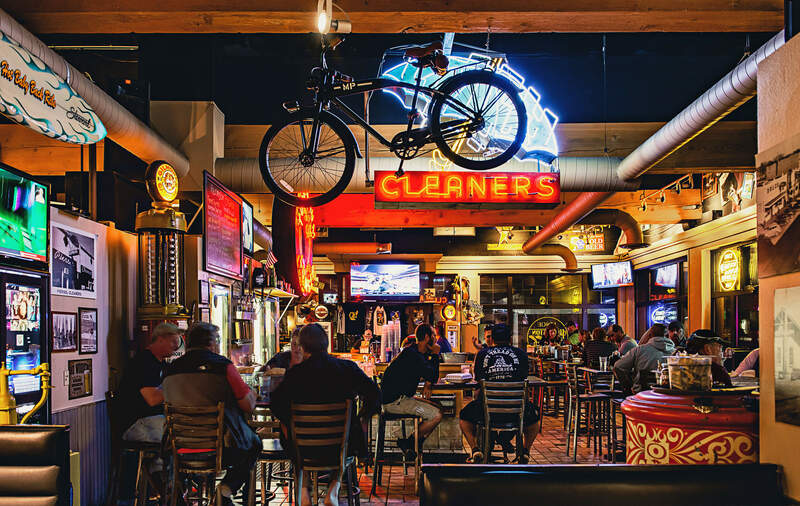 This is a setting that packs in neighborhood crowds for all types of fun, no-frills vibes, and custom craft beers. 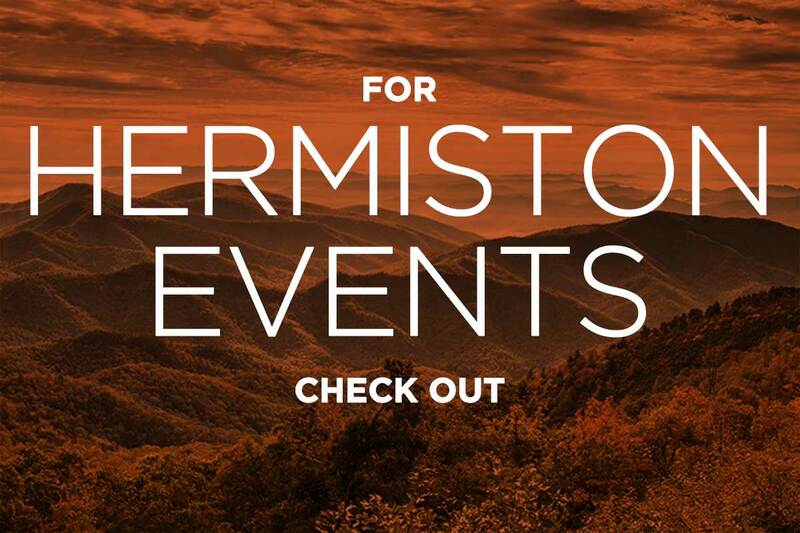 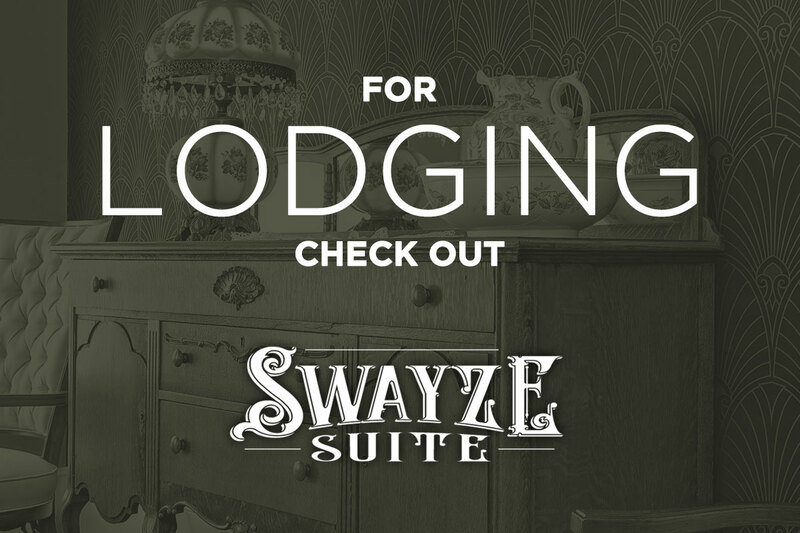 Expect great food, good times, and a rotating array of good beers that run the style gamut.